In maths today we were learning about same and different. 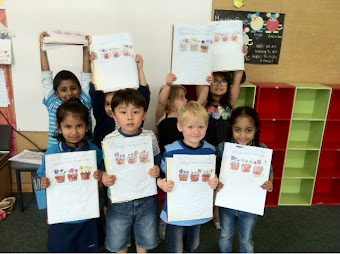 We had to place 3 of the same coloured flower in each pot. Well done room 20, great job!